Jared heads the marketing and communications for dSky and has been with the team since its inception. As an avid gamer and lifelong lover of all things tech, he brings extensive experience in content marketing and community building to the team. 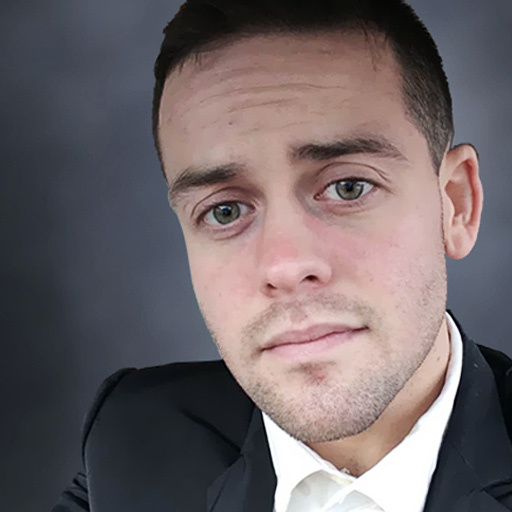 Jared founded his first company, Diamnd Media only two years ago after working as the head of digital marketing in the higher education industry and quickly grew the business; providing design and strategy for a variety of businesses along the Atlantic coast. He is passionate about operating on the cutting edge of technology and quickly fell in step with the virtual reality movement after trying the Oculus Rift for the first time. With many hours logged in VR since that faithful day: the rest, as they say, is history. When he’s not thinking about how virtual reality is going to forever change the trajectory of computing, Jared enjoys hiking in the mountains of Maine and playing piano.